This is going to be a very busy weekend in Portobello. There’s the charity event, ‘In the Dog House’ at the Edinburgh Dog and Cat Home all day today and the Dalriada Comedy Night this evening; then there’s the organic market tomorrow and the Festival of Walking and Cycling on Sunday. 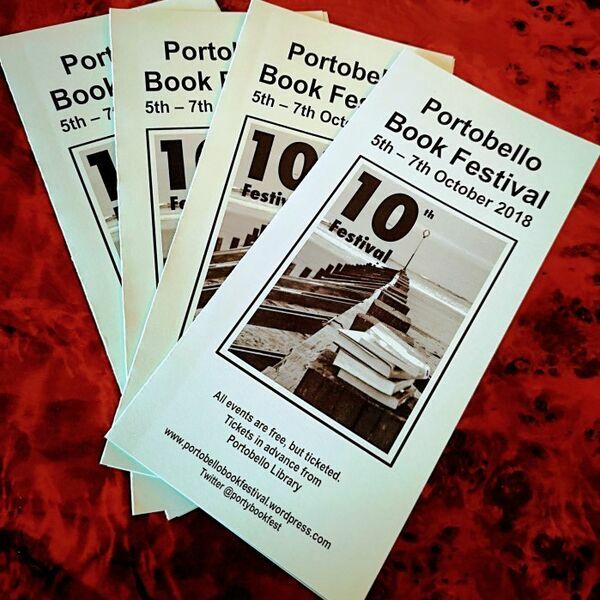 But for many of us, the highlight will be the Portobello Book Festival which celebrates its 10th anniversary this year. It runs over three days and is the culmination of a series of arts events from the Big Busk to the Porty Art Walk. David Calder’s been hearing more from three of the Book Festival’s founders.